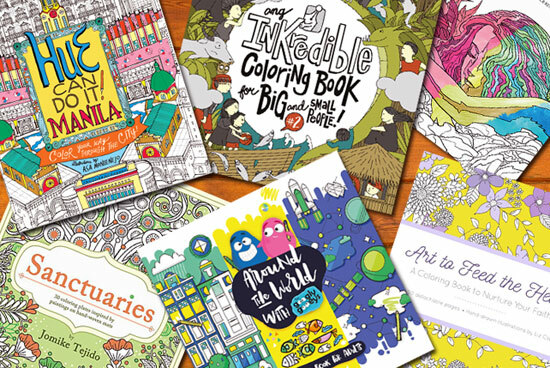 Bring the coloring book craze close to home with these awesome artists. 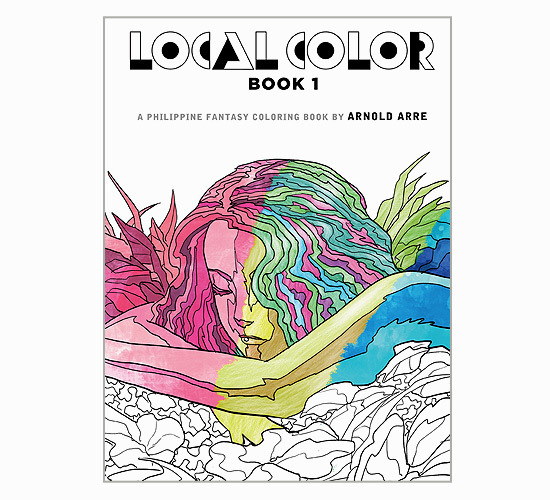 (SPOT.ph) When the adult coloring book craze started, it was hard to find them in the Philippines. A lucky few who had friends and family abroad had some coloring books shipped over so they, too, could relieve stress with the creative, calming activity. Today, that's no longer the case. 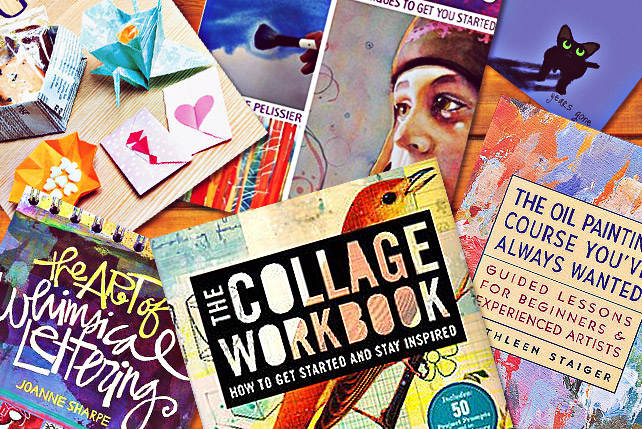 Adult coloring books are on full display in the bookstores, flying off the shelves. But the wonderful news is that local artists have come out with their own illustrations which you can color, each with their own signature style and a huge serving of local flavor. Here are eight you can choose from or even collect! 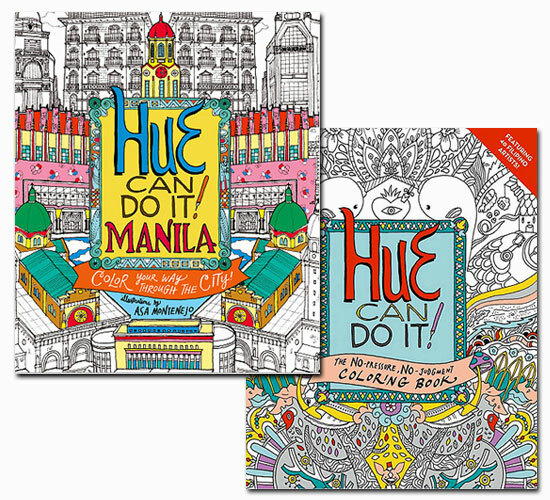 When local coloring books were still ideas about to be ignited in artists’ heads, 40 local artists were tapped to do the first Hue Can Do It! coloring book. They weren’t given a theme, they were just asked to let their imaginations run free. 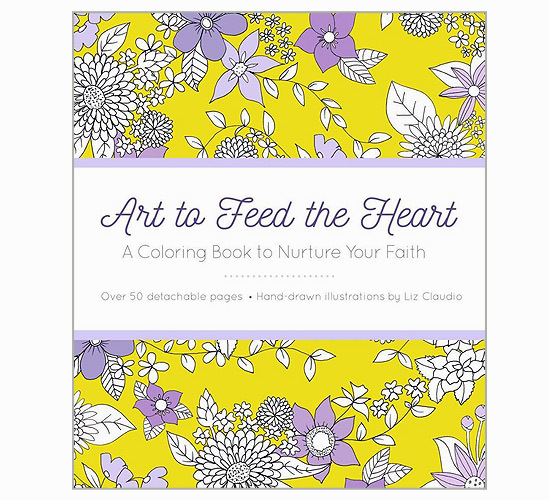 The results can be found in three great coloring books. 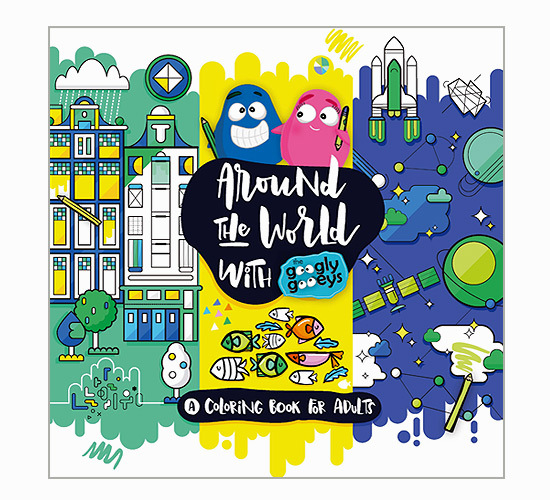 Tipsy and Ponggo, the adorable and fun Googly Gooeys, take you on a trip around the world through doodles, activity sheets, and geometric coloring pages. Made famous by their design and humor blog, the Googly Gooeys have appeared in newspapers, magazines, and other blogs all around the world. “Inspiration is everywhere,” share Googly Gooeys creators Anthony and Tippy Go about what fuels their creativity—and based on their blog, they’ve got lots of it! 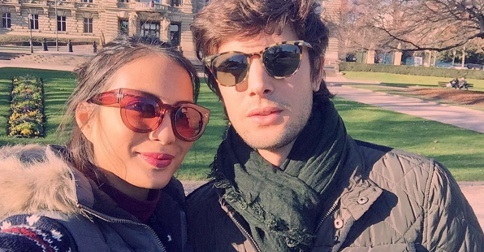 “For us, it's always a fusion of a memory or something that's dear to us such as events in our childhood, travels, the story of our lives coupled with a new art style or medium that we're able to pick up along the way. INK or Ilustrador ng Kabataan, the country’s lone organization of children’s book illustrators, is the perfect group to come up with a local coloring book. 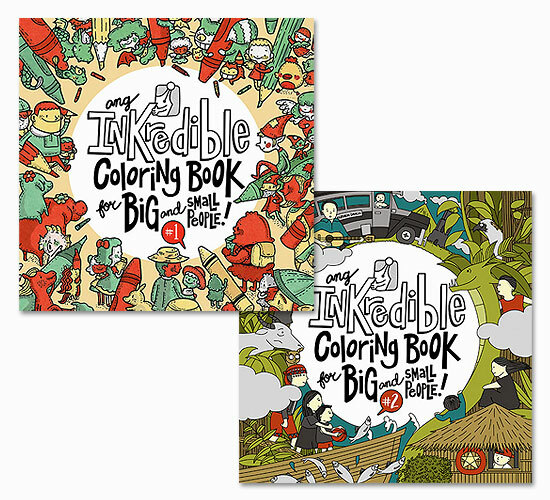 With illustrations by 60 children’s book artists, Ang INKredible Coloring Book For Big and Small People is filled with fun drawings, some being slightly irreverent, too! “Telling stories is what INK is best at,” says INK. “Given this, the group decided to illustrate Filipino scenes, showing different aspects of Philippine life—real and imagined, past and present.” The first book was such a hit, INK came up with a second book. 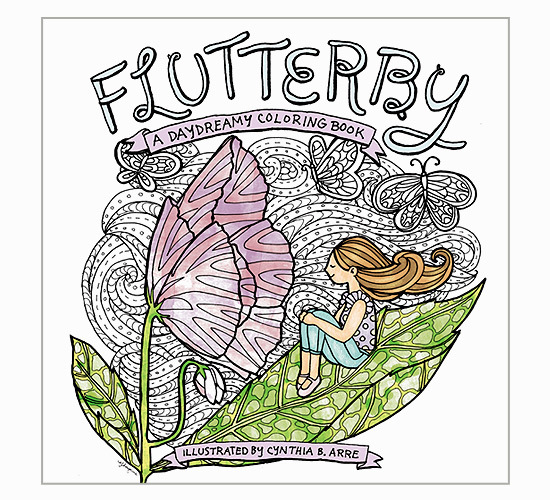 The creators of the coloring books say they were in a way, inspired by Larry Alcala's Slice of Life. 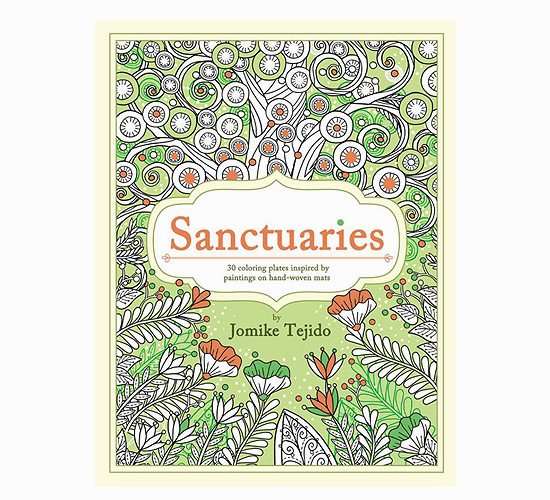 Children’s book author, illustrator, and creator of Foldabots, Jomike Tejido has been painting artwork on banig or handwoven mats since 2007. “I started my work of painting on handwoven mats to showcase a unique Filipino product transformed into an unconventional ground for the fine arts,” he says. When he paints, he can achieve a sense of calm “similar to that of a dark room for a samurai or a shrine for a monk.” Painting is his sanctuary and he hopes his drawings, which have been inspired by his paintings, will provide a similar sanctuary for others. 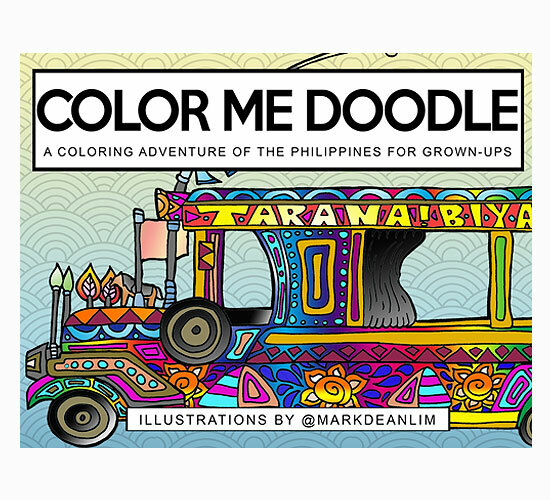 You will also notice the distinctly Filipino themes in this coloring book. “It is based on Filipino and nature themes such as bukid, bahay kubo, whale sharks, and trees,” says Jomike, his favorite piece being the big tree with circular fruits. Bonus: Check out photos of his banig paintings on the inside cover of the coloring book!